One of the most simple and iconic rings in jewelry is the three stone engagement ring. A traditional 3 stone engagement ring generally consists of one large center stone and two smaller matching accent stones on the sides. It can simply be described as engagement rings with three stones. There also can be smaller accent stones around the ring. Our three stone engagement ring settings include plain, minimalist, modern, antique, Art Deco, and luxurious designs. What gemstone shape should I get in 3 Stone Princess Cut Engagement Rings? Round Cut Three Stone Engagement Rings – The round is the perennial choice. It looks great in any setting with any arrangement of side stones. Princess Cut Three Stone Engagement Rings – The princess cut is brilliant and symmetrical like the round, but offers more intrigue as it is lesser common choice of the two. Emerald Cut Three Stone Engagement Rings – The clean geometrical facets of the emerald cut gem make it the perfect choice for the Art Deco setting. If you want something more modern, try an East-West mounting. Oval Three Stone Engagement Ring – Oval gems are a traditional choice, but they also leave a big impression as they look larger than other shapes of the same weight. Cushion Cut Three Stone Engagement Rings – The cushion cut is one the original gem shapes. The brilliance and soft, gentle curves pair well with antique settings. Pear Three Stone Engagement Ring – The pear shape is the least common choice, but its fire and brilliance is nothing short of excellence. Pear shape gems give the rings a sense of movement and direction unlike the other shapes. What type of gemstone should I get in 3 Stone Emerald Cut Engagement Rings? 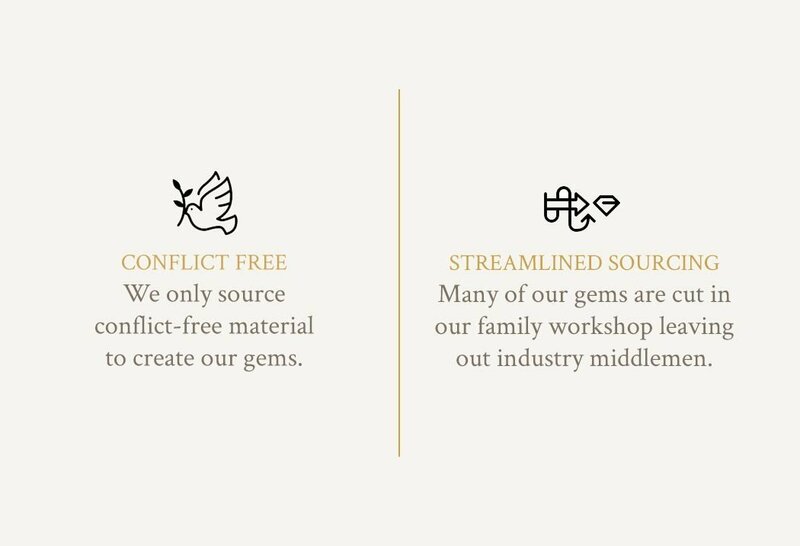 What size gemstone should I get in 3 Stone Rose Gold Engagement Rings? What type of metal should I get for my 3 Stone Sapphire Engagement Rings? What type of setting should I get for my 3 Stone White Gold Engagement Ring? When designing a three stone engagement ring with bands that match, make sure the ring and band are made from the same metal. Three stone sapphire engagement rings look stunning in a platinum and diamond side stones. With the three stone engagement ring, princess cut gems pair well with either rounds or smaller princess cuts. Three stone round engagement rings look chic and modern in a bypass setting. Round 3 stone engagement rings are the easiest rings to customize. Emerald cut gems are perfect for vintage three stone engagement rings. 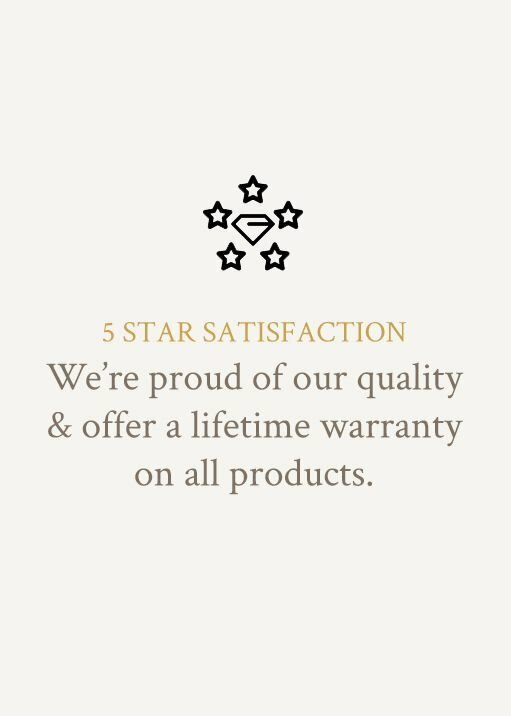 Gold three stone engagement rings should be handled with care if there are many side stones. The three stone gold engagement rings are perfect even as casual rings. You can clean 3 stone gold engagement rings using only a gentle toothbrush, warm water, and mild dish soap. Aquamarine, Pink Tourmaline, and Swiss Blue Topaz work well in a 3 stone rose gold engagement ring. A 3 stone white gold engagement ring looks lovely with Citrine, Garnet, and Peridot. 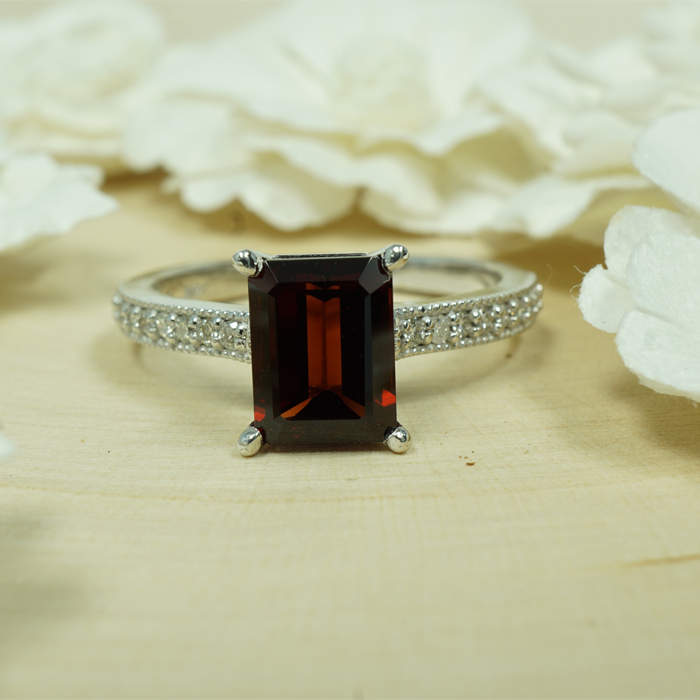 Black Onyx, Blue Sapphire, and Ruby are perfect for a three stone engagement ring in yellow gold. For three stone engagement rings, yellow gold gives the best antique look.